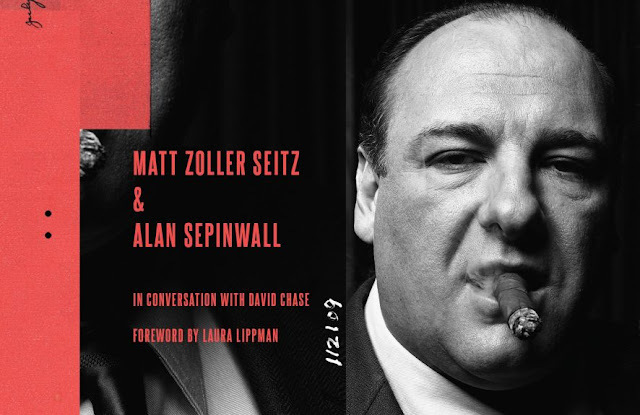 For the latest issue of Sight & Sound Magazine, I wrote a review of new book The Sopranos Sessions, written by TV critics Matt Zoller Seitz and Alan Sepinwall. It's the 20th anniversary of The Sopranos' release, and I thought this was as close to a definitive book on the show as has ever existed. Find the mag on newsstands now or learn more here on the Sight &Sound website.